In hopes that Dan Levy and Jann Arden would soon be there. The premiere shopping centre, The CORE – TD Square/Holt Renfrew, kicked off their third annual Twas The Night Event. We partnered with Anstice Communications to create a stylish and sleek media launch that included a theatrical reveal to officially announce this year’s host Dan Levy and musical headliner Jann Arden. 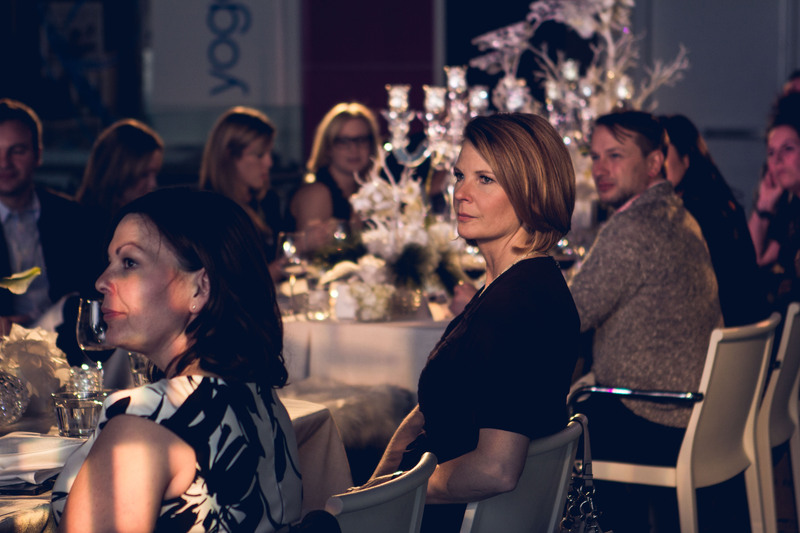 The night was all about luxury, with a VIP guest list of Calgary’s top 20 media personalities.The always bustling shopping centre was now stage to a serene dinner party under the moonlit sky. The evening was set on a 30 foot long pedestrian bridge in the centre of the mall that we transformed into an ultra exclusive, intimate, after hours, dinning experience. up, a signed copy of Jann Arden’s latest album. No Christmas cheer would be complete without a little something in your stocking. Each guest was paired with a custom retailer gift and surprised with a little swag from Michael Kors. But of course we all know that it is better to give than receive, the 2013 Twas the Night benefited local charities including Alberta Children’s Hospital Foundation, Alzheimer Society of Calgary, National Music Centre, Pet Access League Society (PALS) and United Way – BeCause Initiative.